Just Reduced Over $100,000! 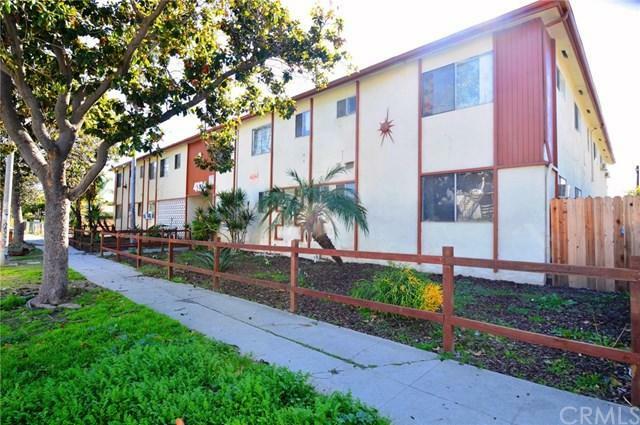 We are pleased to exclusively offer for sale this 14 unit multi-family investment property located in the city of El Sereno. With a superb unit mix, significant upside in rental income, and located in a primarily residential neighborhood, the subject property is poised for a new investor to reposition the asset and take advantage of continuously gentrifying community. The unit mix consists of 1(3bed+2bath), 8(2bed+1bath)s, 4(1bed+1baths)s, and 1 Studio unit. Tenants pay for their own electricity and gas usage while the owner pays for water and trash. Additionally, tenants enjoy onsite car-port parking, private courtyard setting, and an onsite washer and dryer facility. With a lucrative 30% upside in rental income, while located in a rent-controlled area, a new investor overtime can bring rents to market level and increase the cash-on-cash return to well over 7+%.